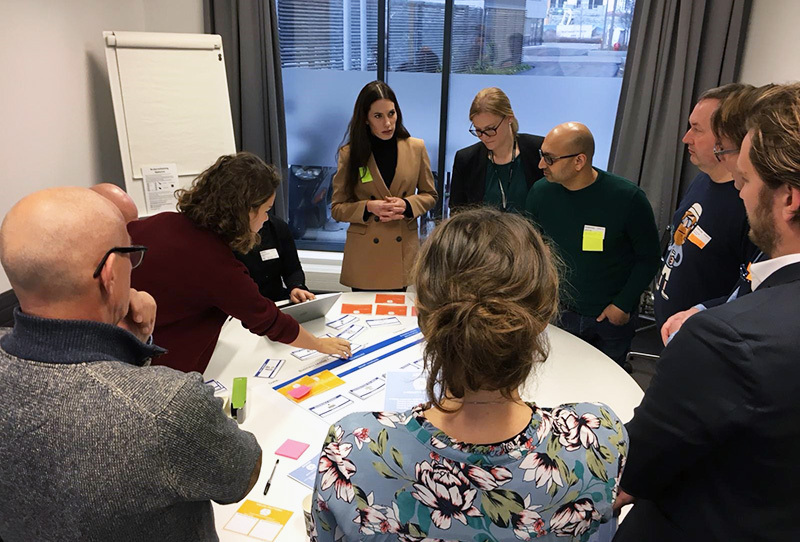 In the course of the last few weeks, we arranged “Business Model Innovation Games” at each of the three pilots sites (Oslo, Barcelona, Bremen). The “game” is an innovative interaction technique that helps and encourages different stakeholders to communicate freely about what motivates and drives their participation in pilot activities, depending on their roles. This was a great help in forming a clearer understanding of business and technical issues (and how they interact) at the three sites. Participants in the games were a mixture of consortium members and representatives of the local reference groups in each city.